A large portion of the poker world are rejoicing since Full Tlit repayments are finally being sent to players affected by Black Friday. Soon, $82 million will be back in the hands of current and former poker players. Now, the big question on many people’s minds is what all of these millions will do for the poker economy. Obviously we can expect somewhat of a boost because tens of millions of dollars are going back to poker players. These players will no doubt deposit some of this money online and/or take it to live poker rooms. We can also expect more entrants in the 2014 WSOP Main Event, especially with a $10 million guaranteed first-place prize on the line. Of course, you also have to expect that there’ll people who’ve moved on from internet poker since Black Friday. 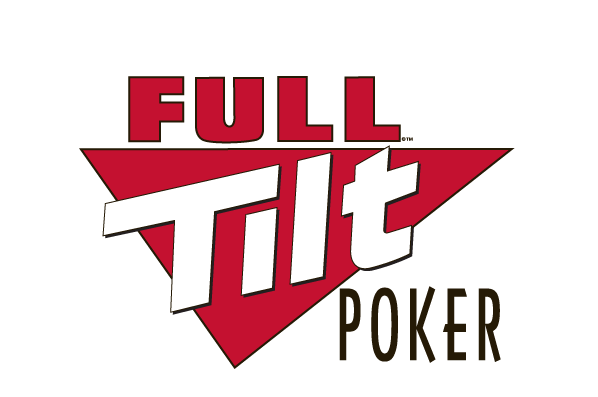 It’s been about three years since the US Department of Justice froze American Full Tilt players’ money. And while many stuck with the game following Black Friday, others moved on because they didn’t have the ability to play at the largest sites any more. An even more obvious point worth making here is that some people are simply going to use their Full Tilt repayments on other things. Whether this be paying off bills or getting a new TV, certain players will look at this as an opportunity to do something fun or financially responsible with the money. It’s difficult to predict exactly what will happen when $82 million hits the bank accounts of US Full Tilt players. But this isn’t going to cause a Chris Moneymaker-like boom where giant tournaments and high stakes cash games arise from the Full Tilt money. Instead, the more likely effect is that we’ll see a decent increase in the amount of money circulating throughout the poker community. It’d be nice if this increases global online poker traffic somewhat, but don’t expect anything dramatic. Home » Rakeback News » Will Full Tilt Repayments cause a Mini Poker Boom?